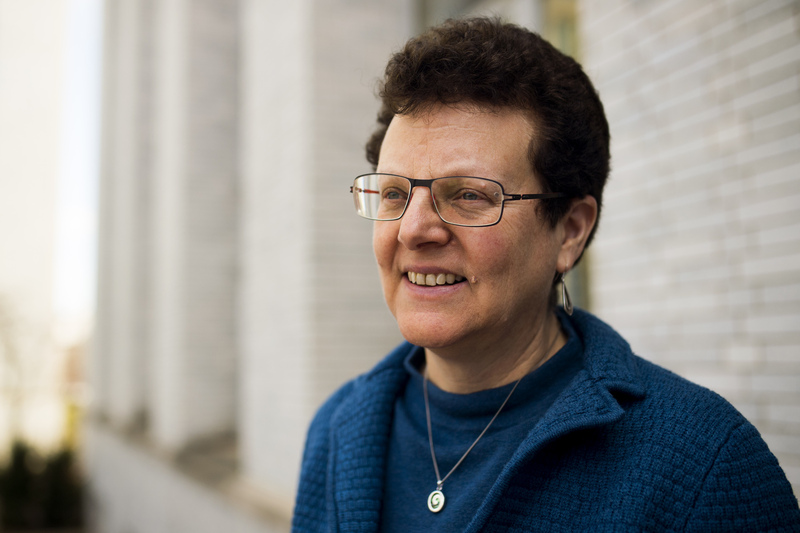 Miriam Leeser is a Professor at Northeastern University, Department of Electrical and Computer Engineering, where she heads the Reconfigurable and GPU Computing Laboratory and is a member of the Computer Engineering faculty group. She received her BS degree in Electrical Engineering from Cornell University, and Diploma and Ph.D. Degrees in Computer Science from University of Cambridge in England. After completion of her Ph.D., she joined the faculty of Cornell University, Department of Electrical Engineering. In January, 1996 she joined the faculty of Northeastern University College of Engineering. Her research interests lie in the area of flexible and adaptable solutions for next generation wireless communications.As a Fulbright Scholar she will collaborate with researchers at Maynooth University, Trinity College Dublin and CONNECT, the Science Foundation Ireland Research Centre for Future Networks and Communications.